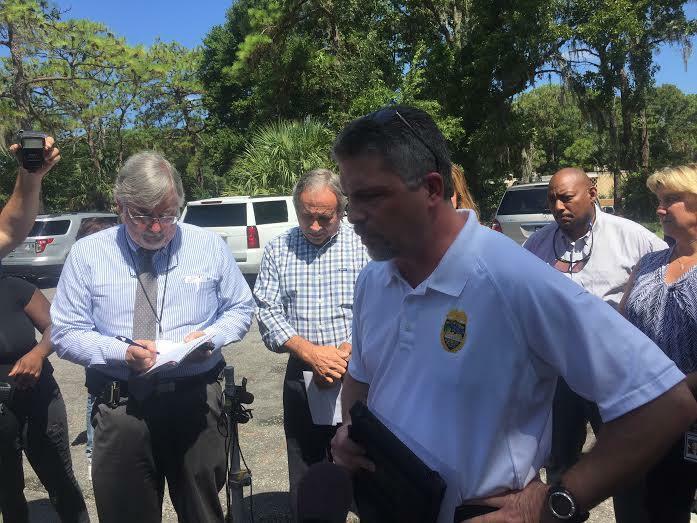 News impacting Duval, Baker, Nassau, St. Johns and Clay counties. 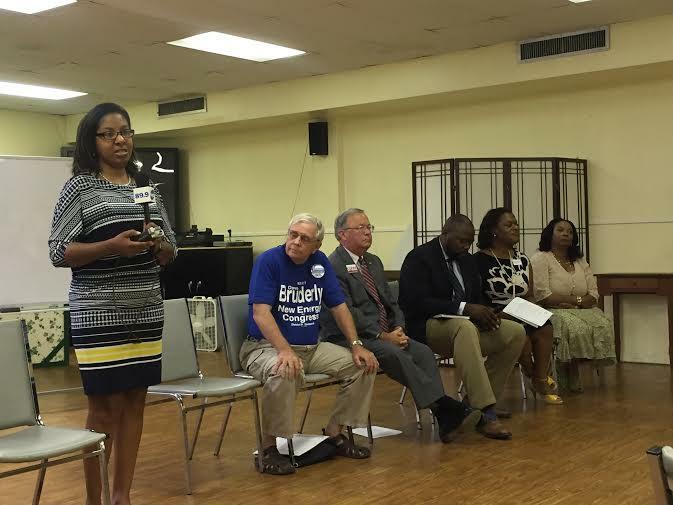 Candidates for several Northeast Florida offices gathered in the basement of a downtown Jacksonville church Thursday to talk about addressing homelessness. For just over an hour, five Democrats and one Republican traded ideas and answered questions from members of the group Changing Homelessness. City of Jacksonville employees and their union leaders are endorsing the pension-tax referendum on this month’s ballot. Roughly a year after an 8-year-old Arlington girl was sexually assaulted and badly beaten, police are pleading with the community for help catching her attacker. 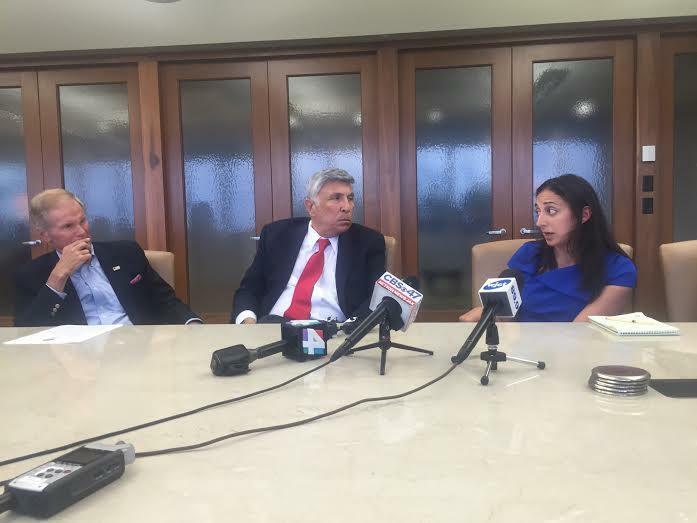 The father of the girl said he thought the case had been suspended. 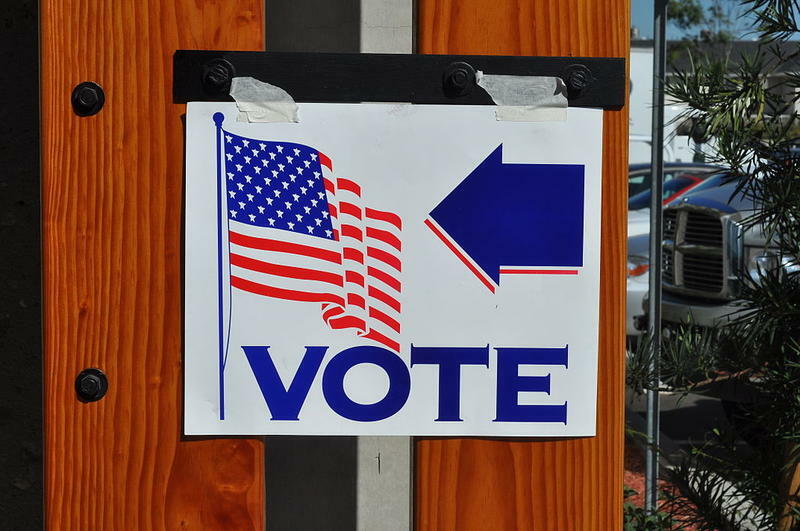 Early voting for the Aug. 30 primary election begins next week. 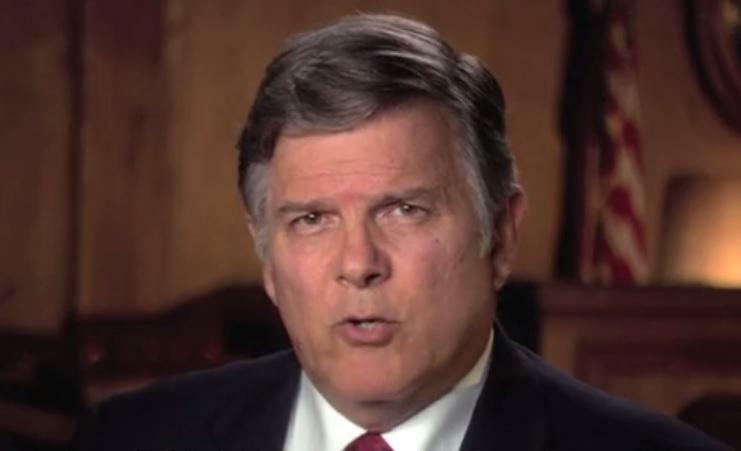 A Jacksonville circuit judge up for re-election is flatly denying accusations of inappropriate conduct leveled at him before the state Supreme Court. Judge Mark Hulsey is also calling for a hearing to tell his side of the story. 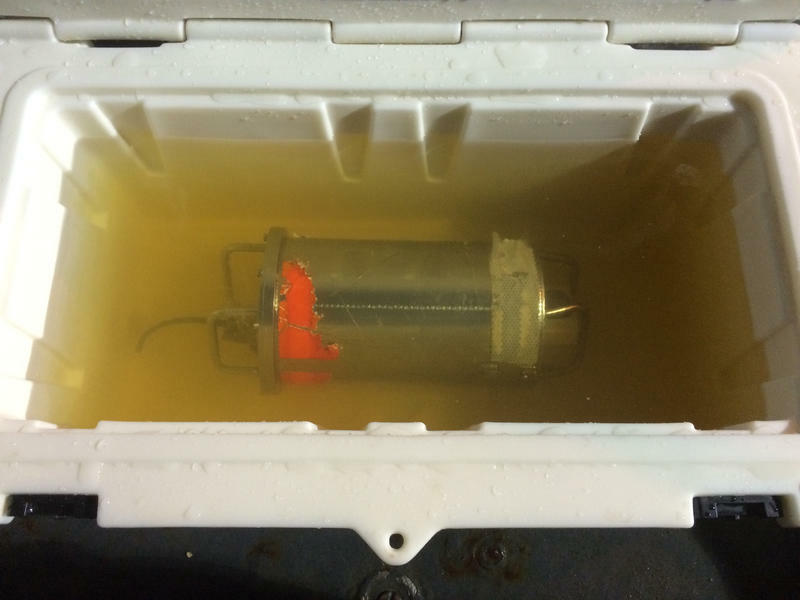 The voyage data recorder from Jacksonville-based cargo ship El Faro has been recovered, the National Transportation Safety Board announced Tuesday. On a small beach below the iconic stripes of St. Augustine’s lighthouse, a small crowd gathered in July to cheer on a rehabilitated sea turtle as it was finally returned to the wild. 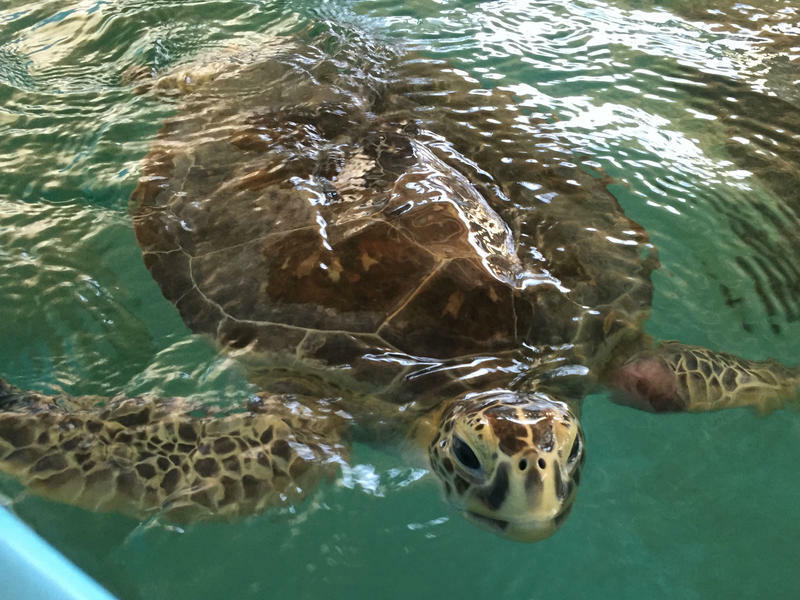 The Sea Turtle Hospital officially opened its doors at the Whitney Laboratory, just south of St. Augustine, late last year. Since then, it’s served around 100 patients, suffering from injuries ranging from boat strikes to fishing line entanglements. 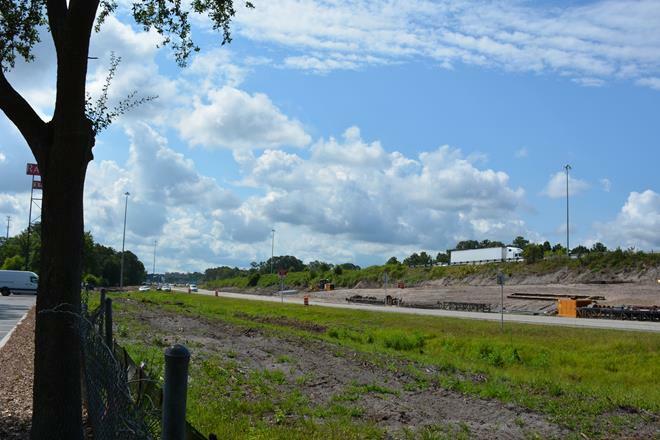 The Interstate-295 West Beltway Express Lanes from the Buckman Bridge to Interstate-95 are expected to be completed in early 2017. The Express Lanes, which will have a toll, will be another option for commuters. The regular lanes will remain open and free. Residents of the Northside’s Fairway Oaks neighborhood protested outside of HabiJax Friday morning. They want the nonprofit that builds low-income housing to fix their HabiJax homes or relocate them before it receives any city money to build more. Residents of the Fairway Oaks neighborhood on Jacksonville’s Northside said the city should not give more money to HabiJax without first fixing the homes the nonprofit built. The residents, who say their houses were poorly constructed, plan to protest Friday morning. The Clay County Sheriff’s Office is looking to find a home for a wayward pony named Tom Boy. The dappled, brown Welsh pony was spotted running free, and no owner could be located, sheriff's office spokeswoman Mary Justino says. 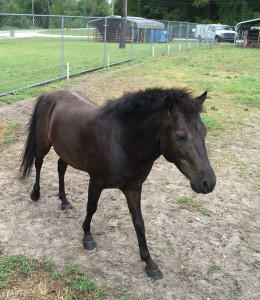 Tom Boy will be put up for auction on Thursday, Aug. 11, at 10 a.m. at the animal control building at 3984 W. State Road 16 in Green Cove Springs. 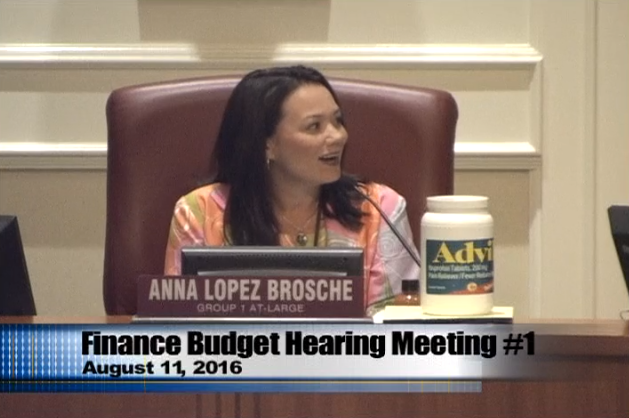 The pony is of unknown age and is in good health, in addition to being "cute as a button," Justino says.